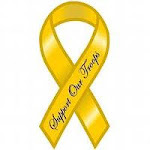 Thankfully my laptop is behaving again for now so I'll crack on & stop waffling while the going is good. 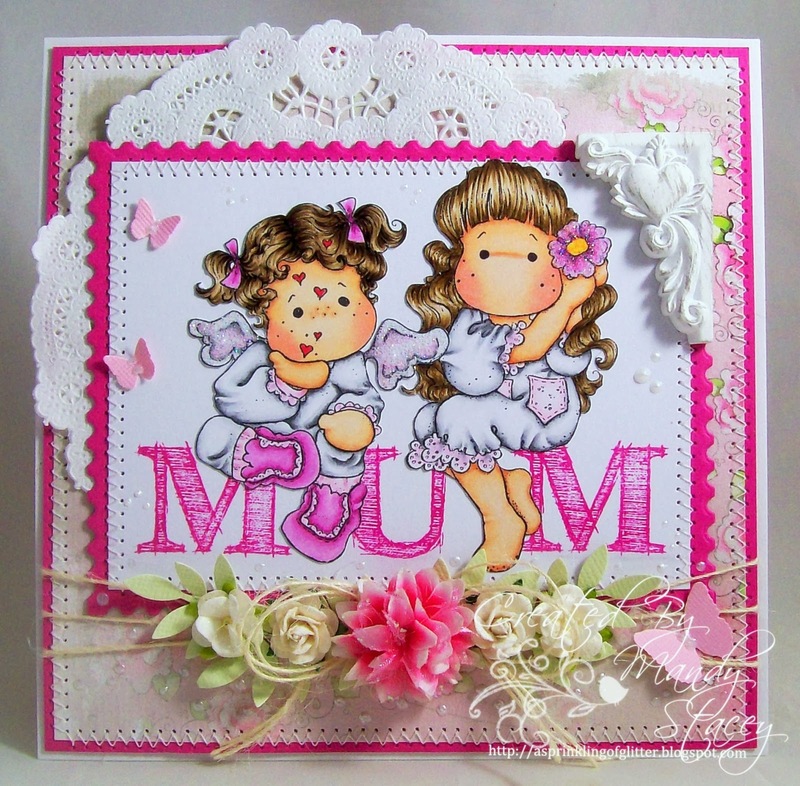 I have created a card for my mum using some of Simon Says Stamps gorgeous exclusive products and also some adorable Tilda's as my mum has been brainwashed into loving them too lol. 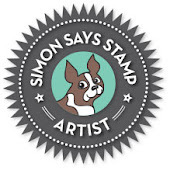 The lovely pink card stock & ink is one of Simon's new "Sweet Treats" colours called Doll Pink. Ooo! This card is so pretty! Love the beautifully colored image! Such a special Mandy card! My favorite part? The kisses on the little angel's face! Adorable card Mandy!! So very cute!! Hey, Mandy! I too am loving the sunshine we're having and also need to get out in the garden, although mine calls for major digging! :( I think you've had other things to think about! Great Card!! 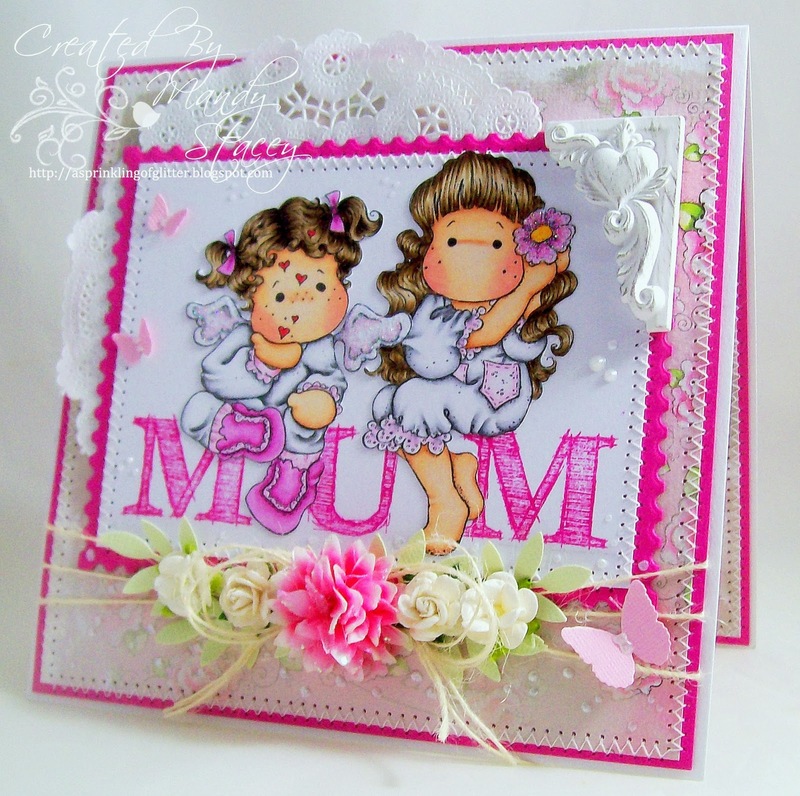 Fantastic Pink Colors.. the MUM letters Have you made those yourself?.. Great Work.. Love the shades in the folds of the clothes.. Fantastic Coloring!!. Great Strong Pink color and Beautiful shine in their hair too!!.. Great sewing.. I wish I was better at that!! Oh WOW Mandy this is gorgeous, love it. I'm playing catch-up today, as Blogger has decided to play nice for a change! Fabulous card Mandy. Looks like those Tildas are having fun ! 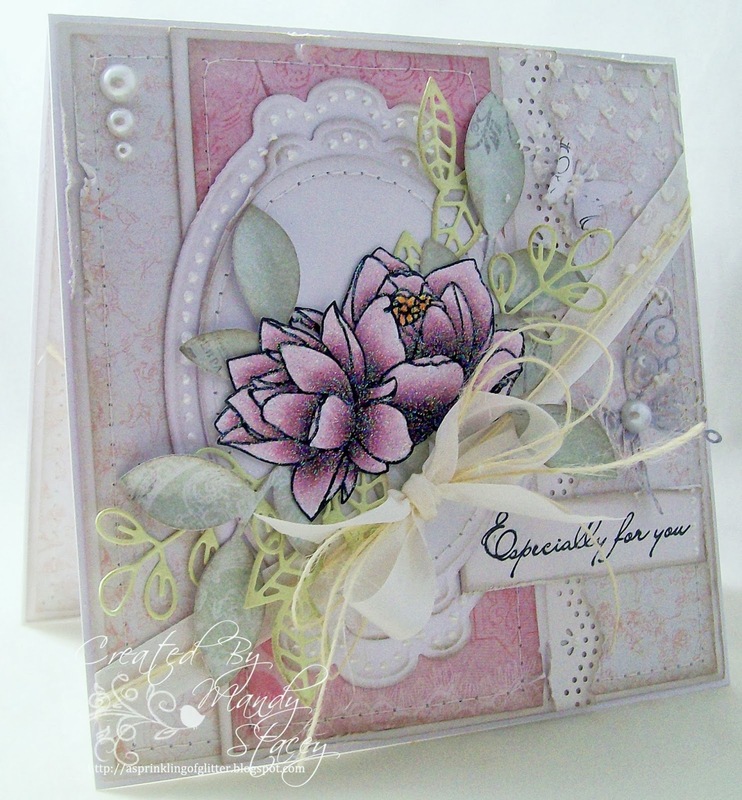 A gorgeous card Mandy, beautiful images and such wonderful embellishments!! fabulous card Mandy, darlin colored image and sweet flowers! This creation is indeed a sweet treat. I really like the doll pink colour. The stamp is so cute. I am sure any mother will be glad to receive this card. 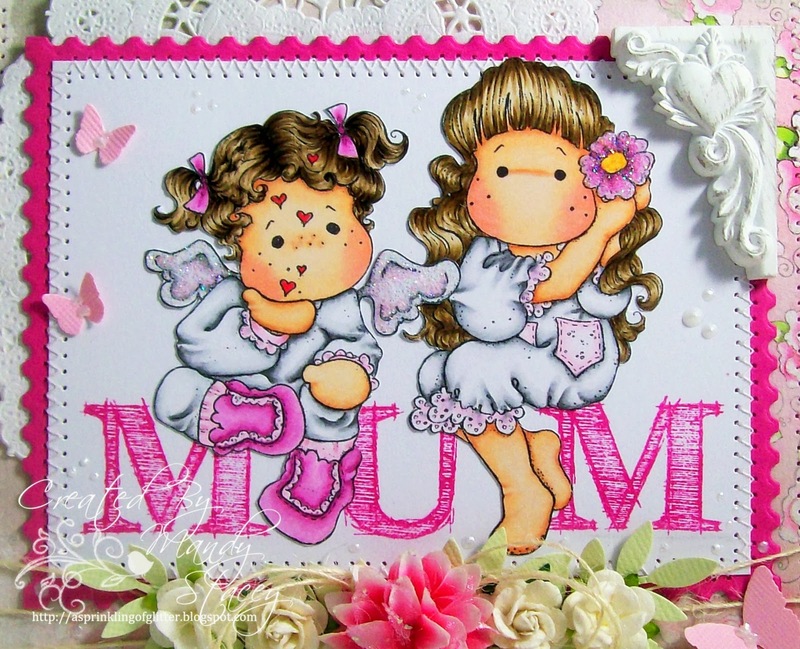 Lovely card, I think every mum would love this. Thanks for sharing at Make it Monday and have a nice weekend! Mandy, you always amaze me with the details on your cards! I love everything about this one, from your colouring and the doily to the floral and resin accents. So beautiful! 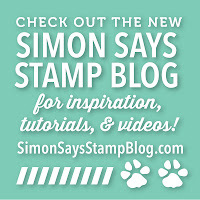 Saw this on Make It Monday’s final challenge…Love it!! Feel free to check out my entries..so far that would be #’s 42 and 175! Ooh! This is gorgeous Mandy, love your colouring and colour choices on this one!